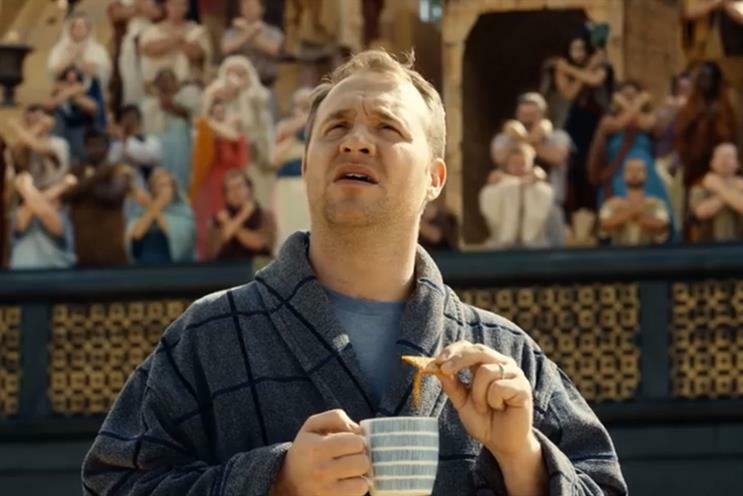 Samsung has named CHI & Partners the global digital and experiential agency for its TV division after a pitch. CHI & Partners beat Cheil in the pitch. Samsung’s in-house team ran the review. There is no incumbent on the account. Samsung previously used a number of agencies on a country-by-country basis for digital and social campaigns relating to its range of TVs. TV is one of Samsung’s three main divisions, along with home appliances and mobile (including tablet). CHI & Partners already handles the global above-the-line advertising business for the TV division. The agency has worked with the brand since 2007, when it won a brief to create a press and poster campaign for a new flatscreen TV. In October 2014, Samsung added Bartle Bogle Hegarty and Wieden & Kennedy to its global roster after a competitive pitch. CHI declined to comment. Samsung did not respond to requests for comment.